Ride and Read! NEWS by Madness Photography - Onno "Berserk" Wieringa: Third Generation Takes Charge at Spectro Oils. The Third Generation Takes Charge at Spectro Oils. August 20, 2014 - Intercontinental Lubricants, Inc, of Brookfield, CT, announces the retirement of its long-standing colleague and President, Dave Miller. Miller, a sprint car racer, tractor and truck restorer as well as Highland cattle farmer and avid Harley rider, joined the Company 27 years ago, serving first as Plant Manager under the leadership of Founder Robert H. Wehman (who brought Dave in to design and build a new production line) and subsequently as VP of Operations under Barbara Wehman when she assumed the Presidency. Barbara (who passed away on April 22 of this year) stepped aside and turned over the leadership of the Company to Dave in 2003. Under Dave's leadership, an array of new products - lubricants, greases and appearance products - were developed and provided to our retailers, and the Spectro Brand was exported into more countries, making it a truly global brand. Dave Miller's wisdom, humor and energy will all be missed at ILC. Succeeding Dave in the running of Intercontinental Lubricants are three members of the third generation, all grandsons of Robert and Barbara Wehman, and sons of Vice President Thomas Josefson and Barbara Wehman Josefson. in sales. Alex has a black belt in Cheezic Tang Soo Do. Joining Alex on the Management Team are his brothers, Chris (24) and Mike (22). Both have earned their Cheezic Tang Soo Do black belts, as well. Chris was quality control manager at the Olive Oil Factory in Waterbury, CT. where he also served for some time as shipping manager. An Eagle Scout like his brother, Chris was a youth deacon at his local church, and has been most recently an auto mechanic at Newtown Car Care. 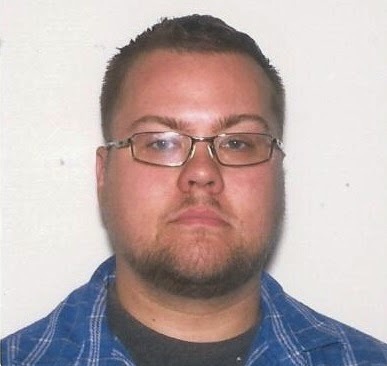 His focus at Spectro will be quality control and warehouse management. Mike, a captain in the Roxbury Volunteer Fire Department, has most recently been a Foreman as well as delivery driver for Eastern Precast Concrete Company. A dedicated Harley rider, Mike still holds his High School pole vault record. Mike will be responsible for plant operations. In announcing the new posts, Alex said, "While we know we have much to learn, we are all buffs and race fans, enjoy anything with a motor, and have spent virtually our entire lives connected to Spectro. We work well together, have seen the success of the Spectro focus on quality and engineered excellence, and will work hard to not only maintain, but build our unique and special brand." 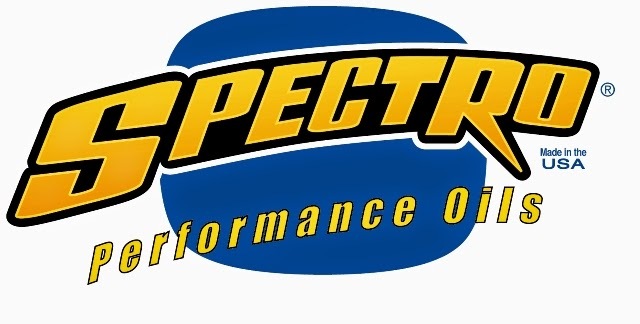 Spectro® Oils is one of the world's foremost manufacturers and packagers of premium - quality lubricants. Our products are engineered to provide the highest levels of performance across the full range of full-synthetic, semi-synthetic and petroleum lubricants for all types of power-sports engines and transmissions. Spectro® provides unsurpassed strength and endurance to protect your engine against wear and tear.